Smoked Duck Breast There are 4 products. 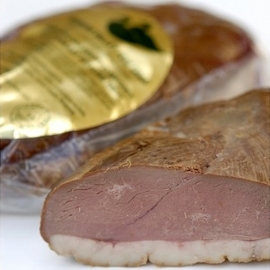 Applewood Smoked Duck Breast - 10oz. Smoked Magret de Canard Another delicious Hudson Valley fare. Applewood Smoked Duck Breast - 12oz.